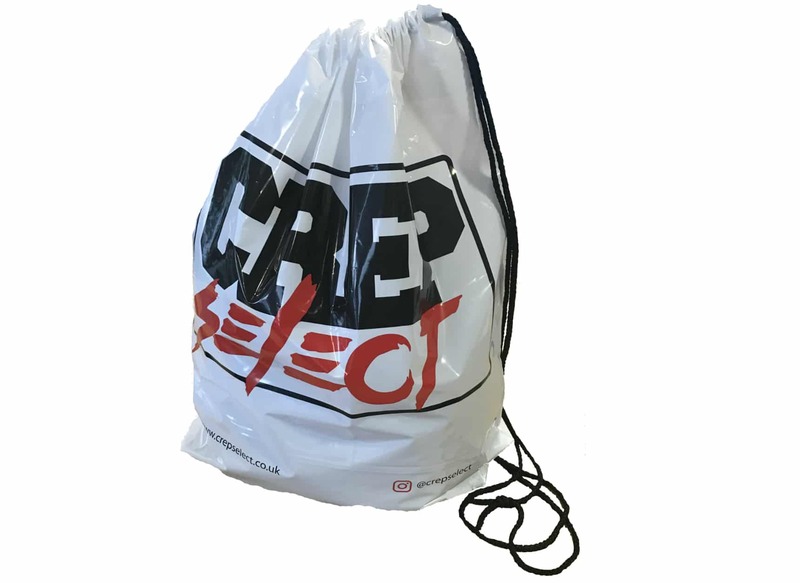 Elliott Packaging are able to offer a large range of polythene carrier bags, custom designed to suit your individual needs. 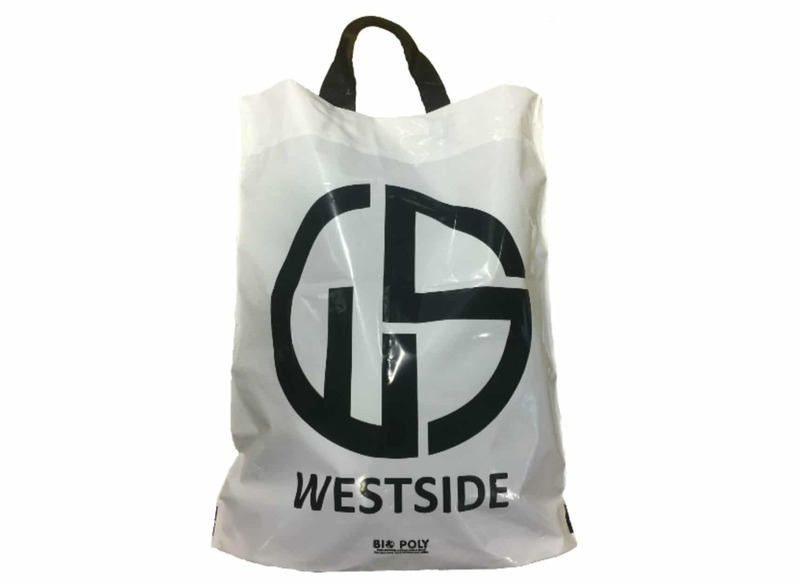 We offer the following styles of polythene carrier bags, patch handle, vest style, varigauge, flexiloop, duffel and clip close. 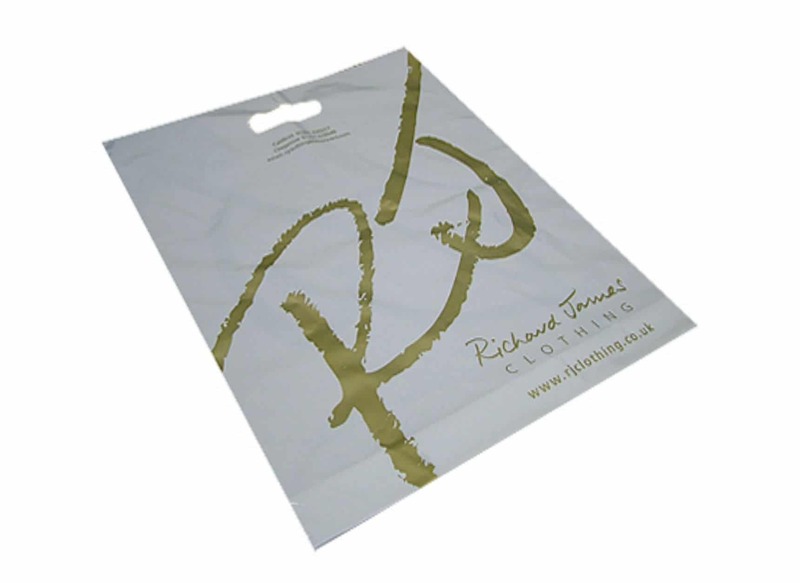 We also stock a range of plain stock plain bags. 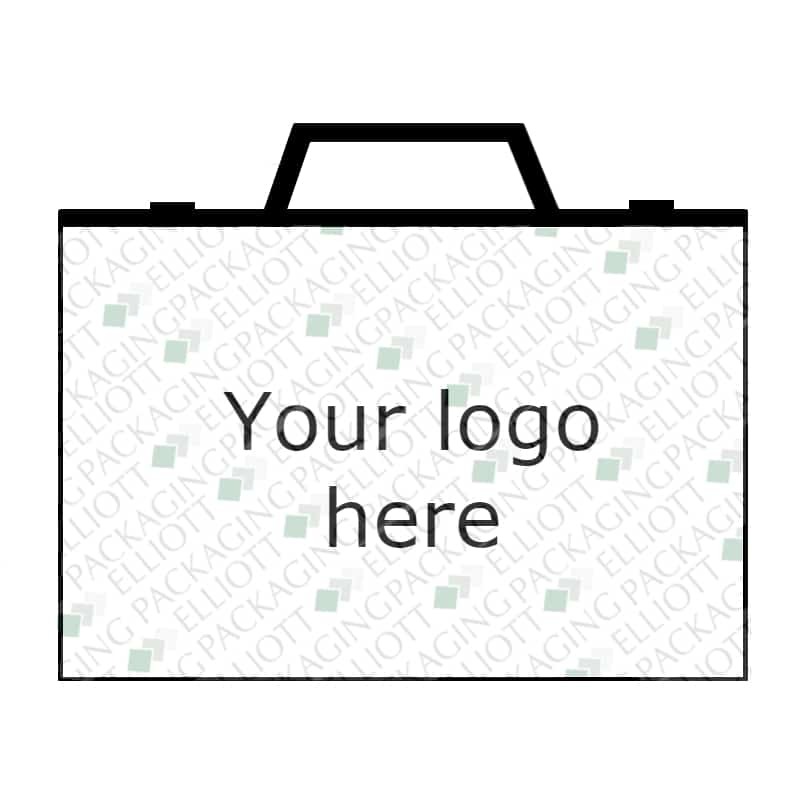 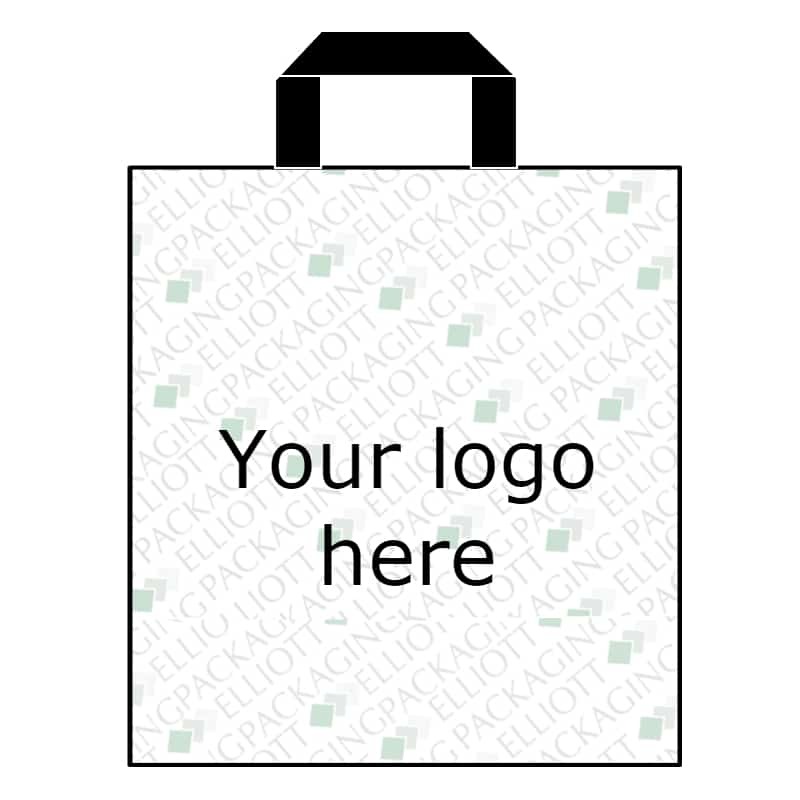 Lead times are around 3-4 weeks for printed bags but quicker lead times are possible. 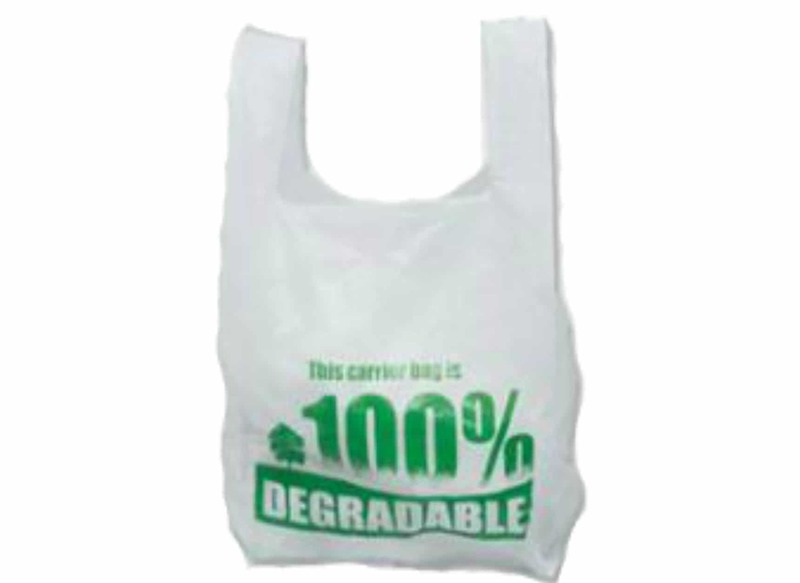 We can offer environmentally friendly carrier bags which are either bio-degradable or are made from recycled material. 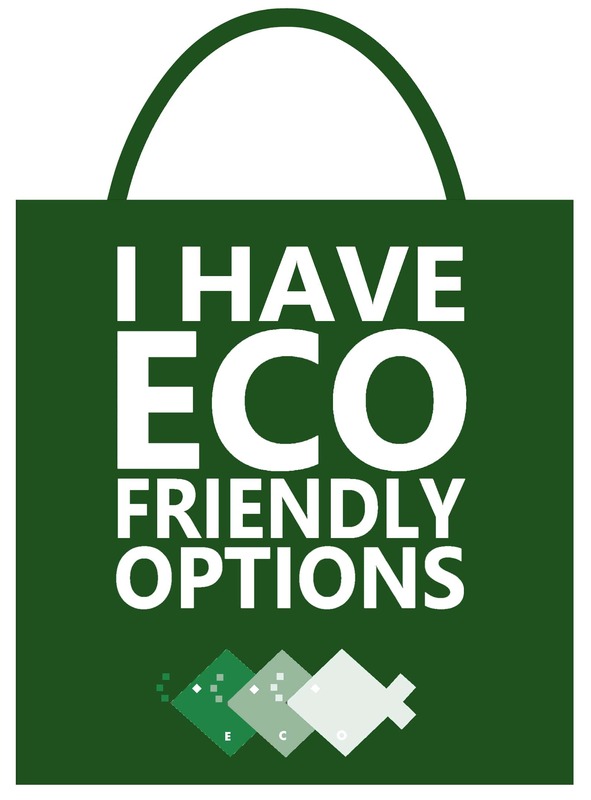 Get in touch with us for more information on eco friendly carrier bags. 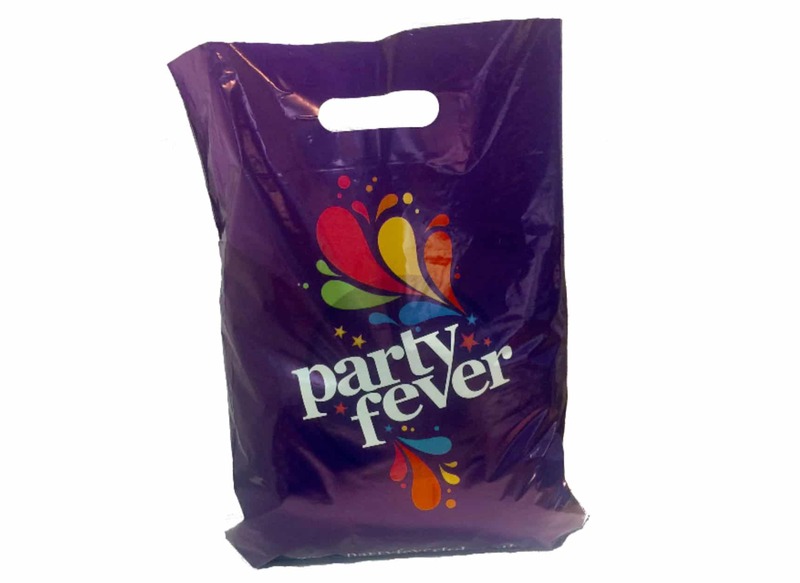 Patch handle carrier bags are one of our most popular products. 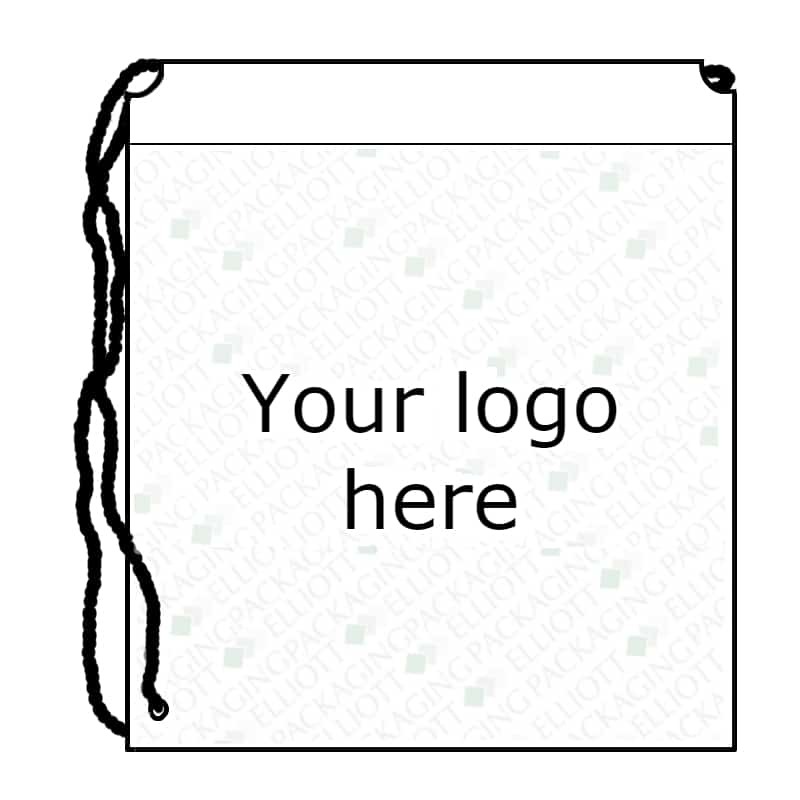 They are a cost effective option for most business’s. 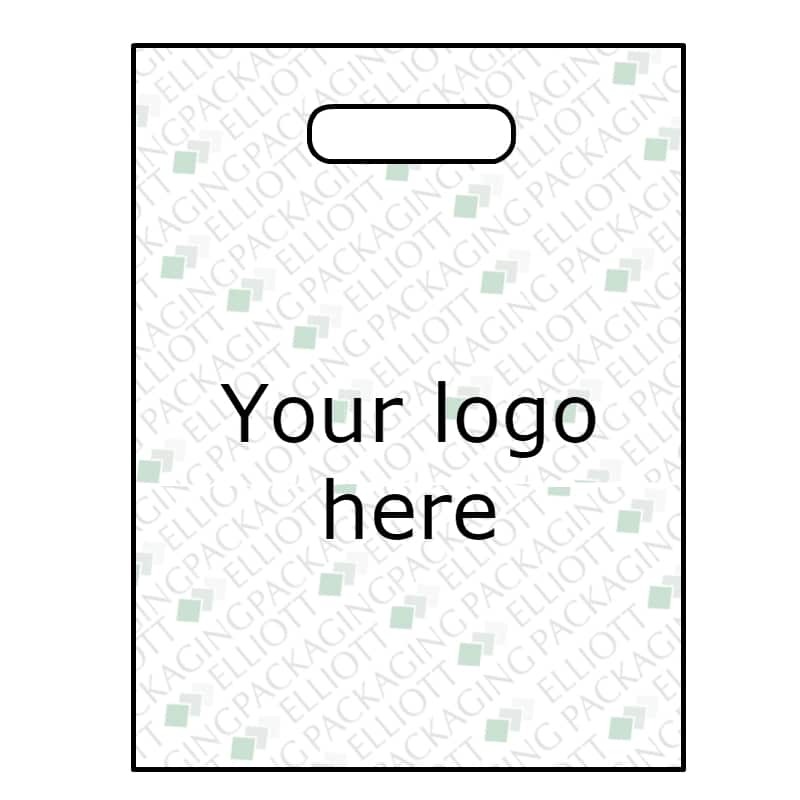 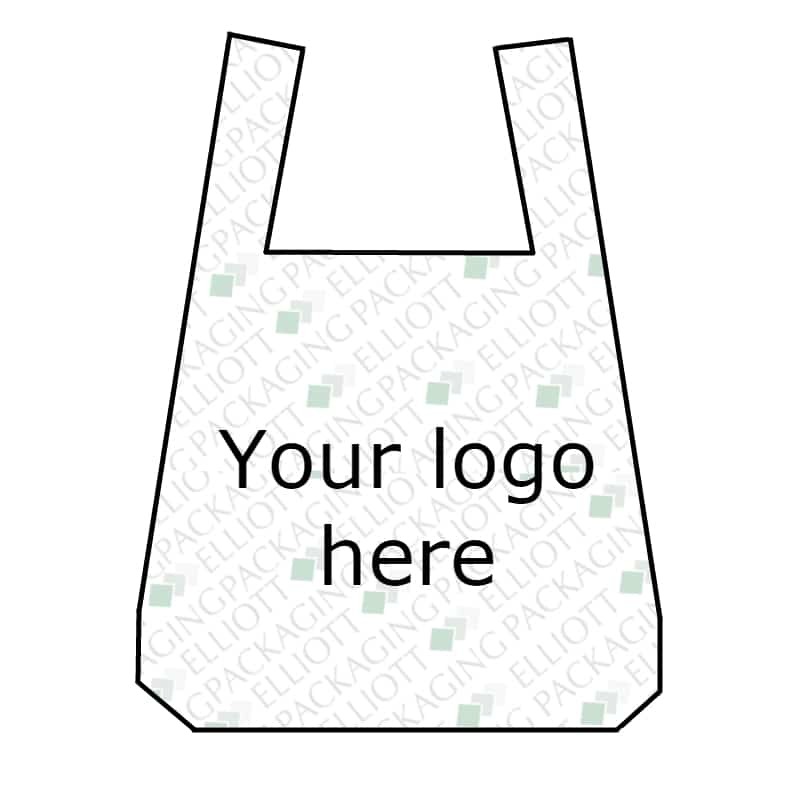 Polythene patch handle bags are bag tax exempt when the thickness is 70 microns or more, this makes the bag reusable. 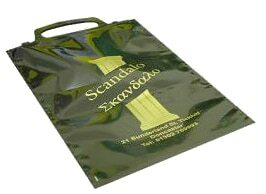 More information..